If you’d told me ten years ago that I’d be excited about next year’s teaching with a bunch of Microsoft tools, I’d have told you were crazy. At that stage Microsoft was on the skids: bloated old-fashioned desktop programs and slow to the internet. The software suite they had made their name on (aka Office) looked dated and oh so 20th Century. Worse, their cash-cow, Windoze, was a laughing stock just at the time when everyone was looking elsewhere for inspiration. With a resurgent Apple and the juggernaut that is Google, the end looked inevitable. Cut to 2018 and things have shifted. Apple still makes the most beautiful shiny things but its software is hopeless (does iCloud even work?) A lot of teachers like some of the Google tools, and the Chromebooks have taken off, especially in the United States, but I think that might be driven by security conscious administrators with the bottom line in mind; I mean, have you ever used a Chromebook for anything substantial? Re-enter Microsoft. Turned around and all internetted-up. The decision to make their programs ubiquitous (ie. tone down the reliance on a old desktop operating system) has not only seen the old standards re-vitalised as IOS apps, but also seen a growth in tools like OneNote, Sway, Teams, Planner, Forms, Stream that all play nicely within what feels like a mature and secure environment. Just as good, the pricing models, and the storage options, are attractive and well targeted to schools. Not to mention OneNote Class Notebooks, which I’ve mentioned many times before. One of the best note-taking tools has morphed into the best technology based teaching tool I’ve seen. So, I’m excited about 2019. We’ve rolled out Office 365 to students and staff and we’ve got an IT team who not only get it, but know how to make it work. We’ve already run some sessions that cunningly required using tools like Forms, and I’m planning to run a series of workshops later this year where teachers will choose from a range of possible professional learning opportunities. The best thing? I’m hopeful we’re going to have a bunch of keen teachers equipped with some of the best learning tools yet, just raring to go. I’m looking forward to seeing what happens. Who’d have thought? This year I’ve dug myself deeper and deeper into the Apple universe, a Mac and a Mac Mini and even using a MacBook Pro for work (not the sturdy Windows 10 workhorse) coupled with an iPad, iPhone and now even an iWatch. It hasn’t been without problems. iCloud syncing and security is a bit of a disaster, but yes, I’m in. So, I’m always looking for apps that work as seamlessly as possible between the Mac and the IOS version, using some sort of cloud application in the background and all of that is getting better. Most of the time now I can rely on the thing to be backed up, for the version I open on the iPad really to be the version I was working on last night on the Mac. For the last couple of years I’ve been using a text editor called Ulysses but then it went to a ridiculous subscription model and I moved to iA Writer (you can read about that move here) I won’t repeat my earlier blog post on why iA Writer works for me, but you can read that post yourself here Enough to say, that iA Writer does the distraction free thing really well, for a fair price. And, yeah, I wrote this on iA Writer and just ‘shared’ into WordPress. My work in a school is dominated by Microsoft: the Office suite, Outlook, Word, PowerPoint. 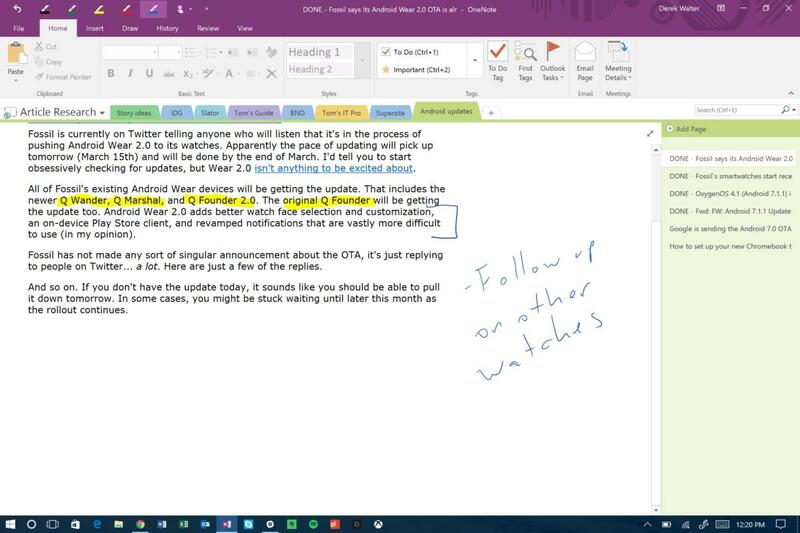 Of the MS world, OneNote stands out as an organising and note-taking tool for me, and with OneNote Classroom Notebooks, it’s a pretty potent teaching tool as well with increasing power that’s been in the Windows version, coming to the Mac as well. 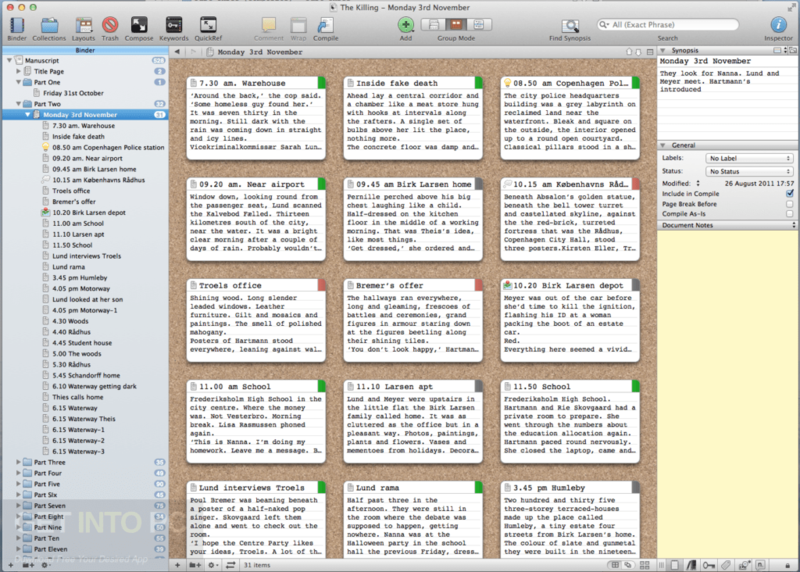 I sometimes feel that I should like Scrivener more than I actually do. I do like it, especially for longer-form writing, and especially for output to ePub or a range of other formats. It got a pretty big upgrade this year and looks better than ever; it’s just that, writing poetry a lot, I’m just as happy working in iA Writer most of the time. 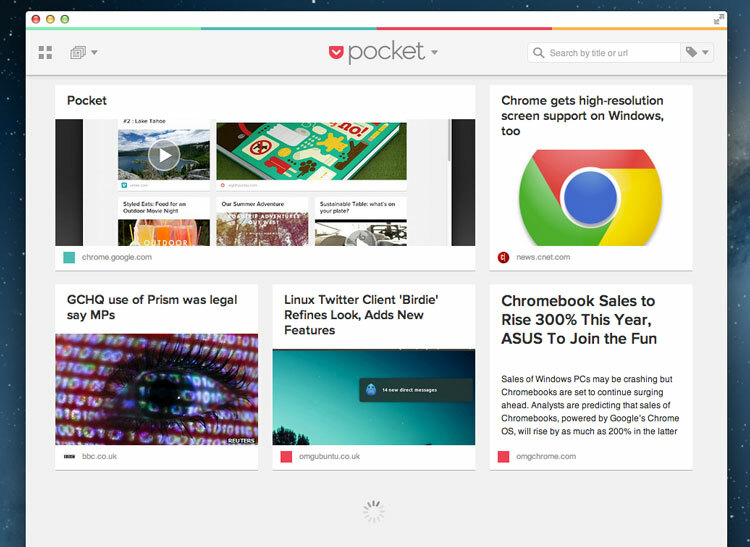 I also like Pocket as a place to store articles I want to get to later on; it’s pretty amazing how beautiful the articles look, and how quickly they format, in this tool. It has an off-line mode too for those plane trips. Evernote is also a tool I’ve used for a long time. I’ve got over 6k notes there now: snippets, recipes, book reviews, modem manuals. I keep thinking it’s something I could do without, but it isn’t. It’s like the bottom drawer of my desk; I just stick stuff in there when I don’t know what else to do with them. For real ‘reading’ I use the standard Kindle App. I take a lot of photos. While I wasn’t happy to subscribe to a text editor (see my Goodbye Ulysses post) I do subscribe to the Adobe Creative Suite; notably the Photoshop, Lightroom bundle. I was very sceptical about the new more online-orientated Lightroom CC product, but it syncs beautifully and is getting more and more tools. I’ve also had a good look at a photo editor called Luminar, and particularly the new 2018 version. It’s $99AUD and has some impressive filters and effects and is getting better and better, updating fast. If I drop Photoshop it might be for this. I’ve tried, and beein unimpressed by Pixemalator and Snapseed on the Mac (though they both seem nicer on IOS) Luminar are saying an image organising tool is coming in 2018. I used to use Picasa for that, and miss a tool that can scroll effortlessly through thumbnails on the computer; maybe I should look at Adobe Bridge again? I don’t do much with video, so I’m happy with iMovie and a little video converter called Video Monkey which quickly takes the .mov files out of my Olympus Pen and turns them into usable .mp4s. 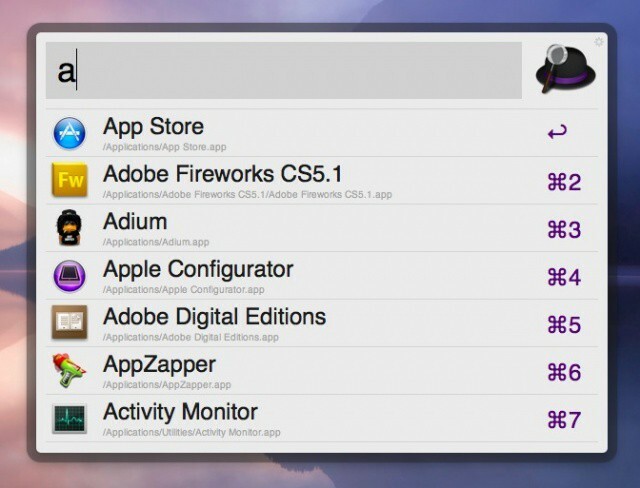 I use Alfred literally every time I’m on the Mac, to search, to launch programs and to skip to the next track on iTunes. If you’re keyboard orientated, like I am, it’s a real boon. (I should say at this point that I always use an external mechanical keyboard on my Macs. So much so that, whenever I have to type something in class on the Macbook keyboard, and the students can see how many mistakes I make on that terrible keyboard, it’s always worth a laugh. 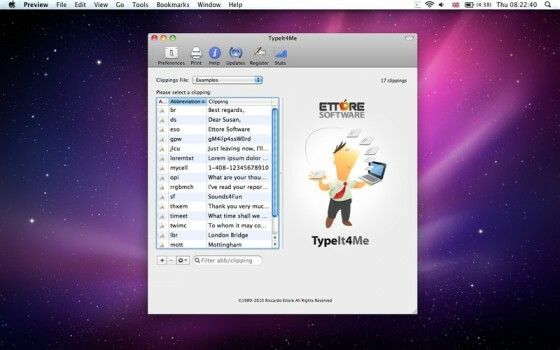 For smaller, more specific, very targeted tasks I love Name Changer, which does the obvious, itsyCal, a little calendar that sits in your top menu bar, and LastPass for a password manager and Type it 4 Me, a great little productivity tool that replaced Text Expander for me when it too headed down the subscription model. With Type it 4 Me, I have a list of keyboard shorcuts xdate gives me the date, for example: 23/12/2017 and those snipppets are synced in the backgrouond so they’re always up to date on all my machines. The thing with keyboard shortcuts is that you dont’ want to have to re-learn them too often. I don’t used backup software since I moved to OneDrive. I’m now that confident that it’s backing up my files in my personal cloud. I used Super Duper for a while but it seemed to become increasingly complex (have a go at backing up some folders rather than all, if you have half a day to spare!) I also use Dropbox for sharing files that I’m wanting to access and share currently. 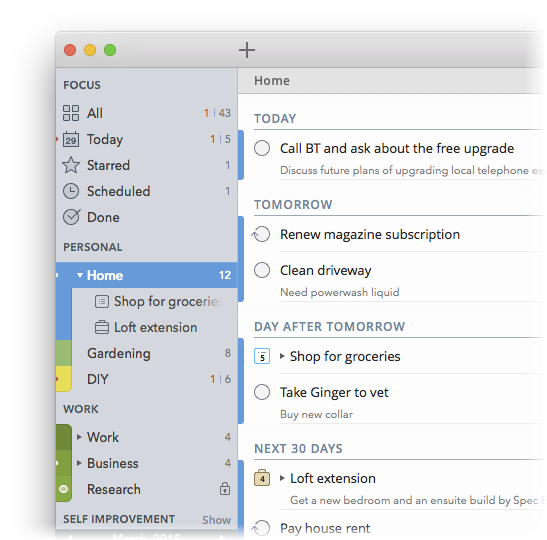 Task management is probably the place where I’ve spent the most money, taking a close look at Things, Wunderlist and ToDo before settling for 2DO which suits me very well. 2Do syncs seamlessly across my devices and is customisable enough to have projects, task lists and sub-projects. Importantly, for me, it follows the Getting Things Done paradigm created by David Allen, or at least follows it well enough for me. For planning, and communicating, using concepts, I use MindNode, a concept mapping tool …iStat Mini, a compact way to keep an eye on your CPU, memory pressure, battery, disk usage and network activity. And, if I want to do a proper email, not just a couple of lines composed in Inbox, I use Airmail email client. Thanks for listening, and thanks to John for the inspiration. I thought I’d do just a little on the changing technology landscape, this time in terms of what I use personally. For three days at EduTech this time I just took my 64GB iPad, installed with Telstra 4G and a Brydge Bluetooth keyboard, an IPhone and one charger. This worked well, except for the one charger business; a full day out at a conference note-taking, twittering and occasionally checking on Outlook as to what’s happening back at school, takes its toll and both devices were seriously depleted by day’s end. It would have been better to charge both overnight but I certainly enjoyed the lightness of the iPad, especially on conference seating with no desk or table. For the writing, I began by using OneNote to take my notes, but I decided I wanted to blog the sessions on the spot and found a great blogging tool for the iPad called BlogPad Pro. 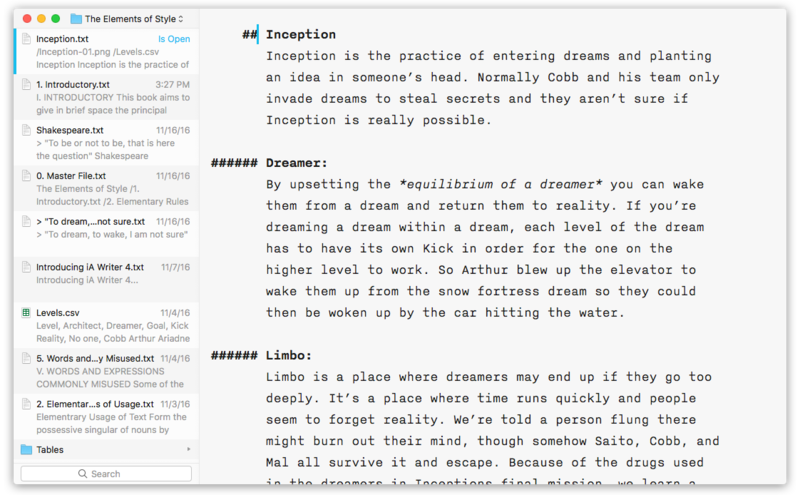 So, I switched to doing the note taking in Ulysses (my all-time favourite distraction-free text editor) and then exporting HTML directly into BlogPad via the clipboard. That worked pretty much flawlessly and I was also able to insert some images I’d taken along the way at some of the sessions. They were just about the only apps I used over the three days: Ulysses, BlogPad Pro, Safari and Outlook, and I found that, more than ever at this conference, that unholy mix of Apple, Microsoft, Google and independent apps is more and more common. The Firbank session I attended (see blog notes) wasn’t the only school that was happily using a real mix of technologies, albeit mostly tying to find a dashboard for them all, usually via an LMS. It was funny, looking around at all the fancy technology and heavy-duty laptops on display, that I found the iPad worked well (despite the naysayers and the prophets of doom from various quarters) but it only works well for me with the keyboard attached. I did spend a long time at one morning tea looking over the various Chromebooks at the Google stand and they are appealing. For less than $400 you can get a light, long-powered, keyboard driven computer; for around $100 a Chrome dongle that contains a computer – just add screen and keyboard. I’m tempted to say that’s a better option than a haphazard BYOD program, but I’m still thinking about that. This was interesting, beginning with a focus on ‘human centred thinking and design. ‘Opportunities, not problems’, which came out of Stanford. He argued for ‘shadowing’, observation, interviews … and the importance of ‘student agency’ Bring the students in, give them respect and they’ll rise to the occasion. He cleverly used the work of Geoff Masters (what should we do to arrest the decline? ), particularly ‘ensure every student has access to excellent teaching’, which aligned nicely to flipped classroom approaches. It got a bit edgy when he compared the explosion in educational technology as a bit like the evolutionary explosion of life known as the Cambrian explosion. (see Wikipedia) He argued that, as in evolutionary terms, not all trees of life (or technology) will survive. One strand that he argued would survive is the ‘flipped classroom’. He then talked about the approach of ClickView in curating and gathering good content for Australian Curriculum approaches. He also shared some of the ‘value-add’ ClickView brings to video, like questions, annotations etc. as well as the teacher collaboration features that the platform has. It was good to see this platform again and to see how some of the once competing threads of technology are coming together. Rupert Denton is ‘a sceptical optimist’ who works for ClickView. Andy Hargreaves has an ambivalent attitude to technology. He doesn’t own a smart phone (because he might use it!) and he talked about being critical thinkers about engagement and dis-engagement. ‘We need to be where our kids are’ (he said, sans mobile phone) He aimed to disturb our preconceptions, but this was a strong session, the third time (I think) that I’ve heard Hargreaves. 2015-2025 – The age of engagement and wellbeing. To ‘changing the odds’. Engagement is a challenge, especially now. (He talked about the needs of refugees). The job of educators is to take the kids where they are now, and move them forward. Before achievement comes engagement. Engage the kids as they are, not how we’d like them to be. We have to stop disengagement – much of which comes about because of assessment. There is no genuine achievement without engagement. Too often, we have overlooked the importance of engagement as a condition and a companion for achievement. This presentation describes the need to pay more attention to student engagement, to understand what engagement actually means, to address its importance for adult as well as students, and to learn how to enhance engagement for all, with and without technology. Drawing on his current and development work, award winning author Andy Hargreaves will, in his characteristic fashion, get us thinking harder and differently about the role of engagement in our schools. Sitting at the airport waiting for a flight gives you time to think. I’m heading off to EduTech in Brisbane for a couple of days and am trying to figure out just what I hope to find out, that I couldn’t get from a Twitter Feed. Are there possibilities in Chromebooks I’ve ignored for too long? Mixed up bunch isn’t it? Tech agnostic: Google, Apple, Microsoft … I’ll be interested to see if I’m any clearer on some of these key questions by Tuesday night.